If you Google "Pastel de Papas" then Google will tell you this is a traditional Chilean dish. Maybe so, but I associate Pastel de Papas with Argentina. Particularly with my first trip to Argentina and my travels to San Martin de los Andes. To me, Pastel de Papas is pretty much the definition of comfort food. 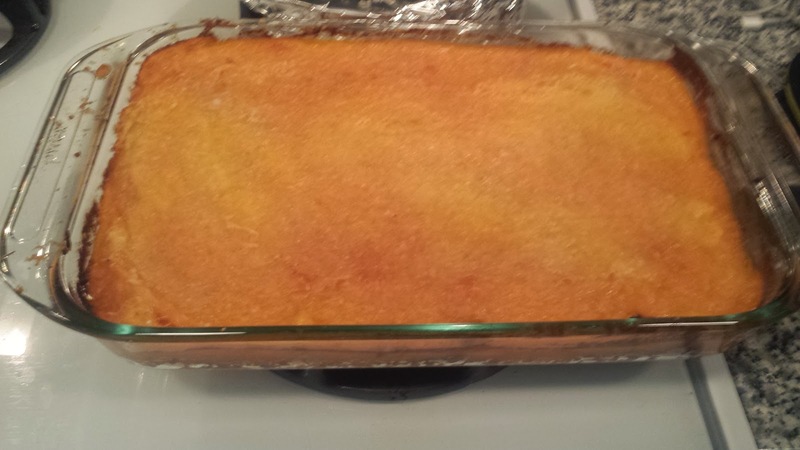 It falls in line with lasagna and chili (and is a weird variation/combination of the two). There is also a huge element of improvisation that comes along with PdP. I have asked people for recipes (and looked online) to find that each person has their own version and they even change it up quite regularly. The basics are key -- ground meat and mashed potato, but beyond that it's up to the chef! Feeling in the mood for a culinary adventure (and challenge), I volunteered to cook for my Argentine friend (living in NY) and said I would make Pastel de Papas. I had to make this as authentic as possible! I finally made it to the city that I love and had a wonderful time. 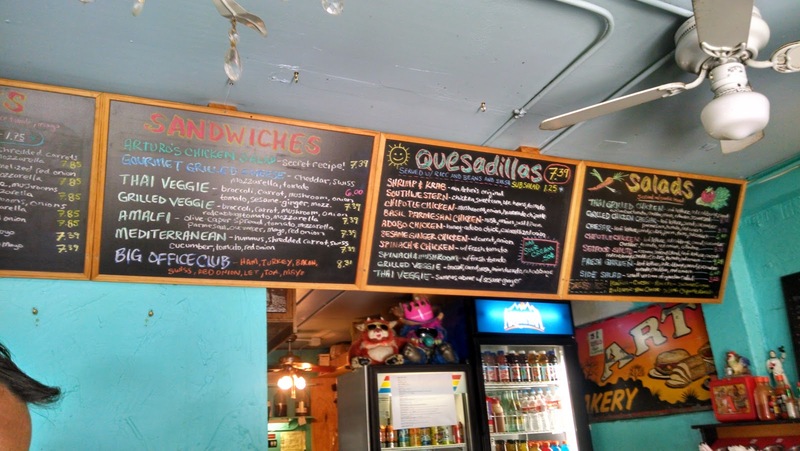 In addition to tacos, I also ate some delicious other meals/snacks in ATX. Austin is known for their tacos. I know that Texas is where "Tex-Mex" food originated (duh), but what is about Austin and tacos, specifically? The world wide web yields many results for "Best Tacos in Austin" or restaurant/taqueria proprietary sites, but the strong connection between Austin and Tacos is still a mystery. I overcame the unknown and embarked on a taco adventure in Austin, TX. 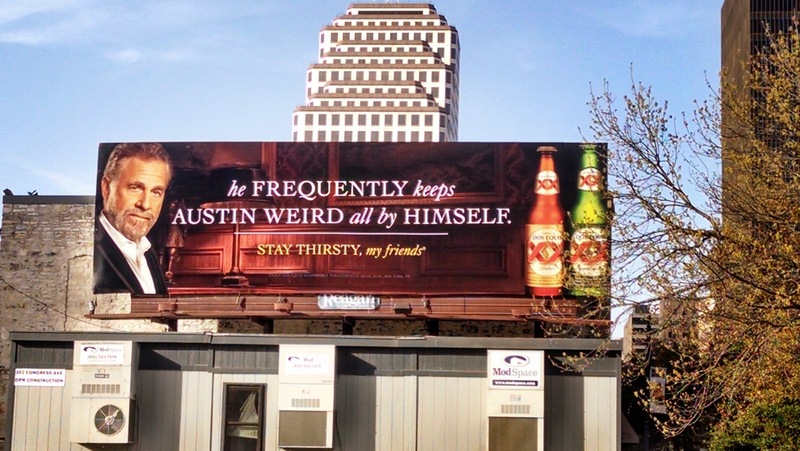 "Keep Austin Weird. Support Local Businesses." This is Austin's motto and one that resonates with me. Therefore, I am entertaining, as is Austin, TX. I may not be that entertaining, but Austin certainly was. 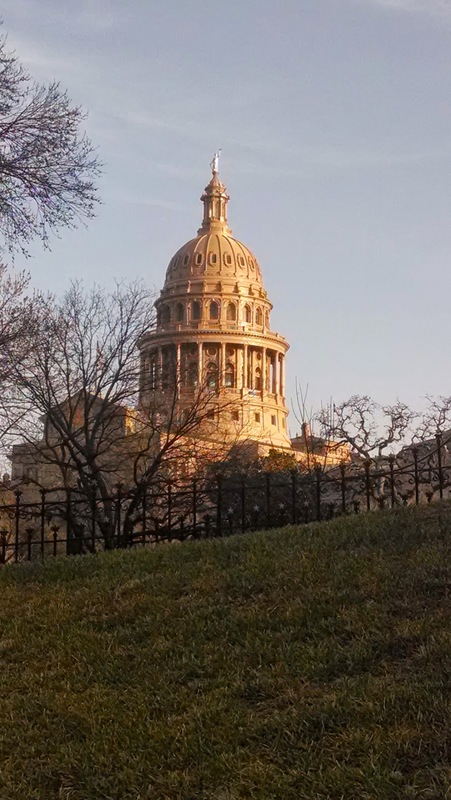 Coming from New York City which seems to have everything and everyone, I was surprised that I was never really bored in Austin. Yes, everything was new so had an exciting appeal, but even during the weekdays when the main drags of Austin were relatively quiet (I guess people do have jobs...) there was something really peaceful about sitting in a cafe and reading the latest edition of Edible Austin. I did not feel like I needed to go out and take advantage of the 16 bajillion things happening that minute (as sometimes I do feel in New York). I just existed. I embraced the calm. And that was delightful. Delightfully weird. In Austin there is food. Lots and lots of food. I have yet to be hungry. Food trucks. Tacos. Tex-Mex. Thai. Coffee. Craft beer. Burgers. BBQ. Seafood (questionable because Austin is landlocked?). 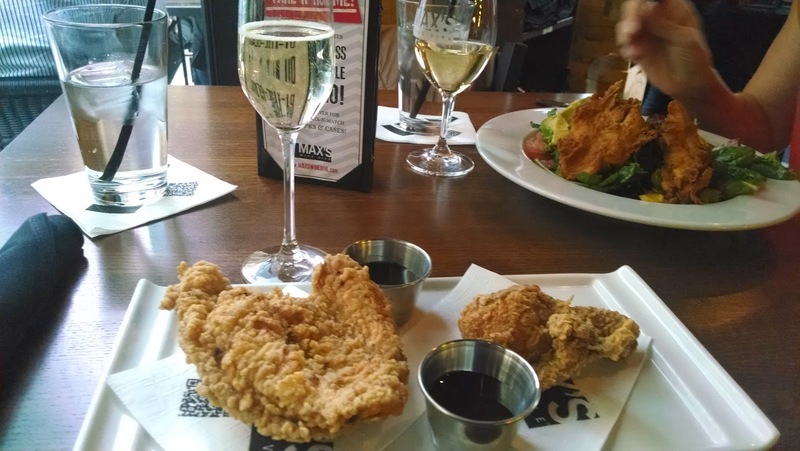 Basically, if you want to go on a culinary adventure, check out Austin. Finally! After months and months (years?) of talking about my love for a city I've never been, I have made it to Austin, Texas. Not only is this my first time in Austin, it is my first time in Texas (outside of an airport). Howdy y'all! It is warm. I like that.The water smells funny. There is a lot of construction happening in the "downtown" areaLots of banksThe city is lively and quiet and sprawling and condensed. Lots of contradictions, but they are very good contradictions. If someone were to ask me when my love for Bobby Flay started, I would have no idea.I think it was somewhere around the time that I started watching Food Network's Throwdown with BobbyFlay and thinking to myself whether I could ever create something so good that Bobby would think to challenge on National TV. My obsession is fairly passive. I do not spend hours following his actions on the internet or reading everything there is to read about him.I’ve never been to Bar Americain, although I do have the cookbook. I was fairly upset when Mesa Grill closed. My most obsessive moment was in 2010 when I tried to follow Bobby Flay and wife Stephanie March around Northwestern’s campus. She was Homecoming Marshall and he was her arm candy.I had to Google her to find out her claim to fame, so Bobby was the real star in my eyes. I would love to buy a taco for $2.75. Can I see a menu? Buying a $2.75 Taco? This App Invests Your 25¢ Change in the Markets "Getting in the habit of socking away money is good. The problem is that at current rates, the dollars just sit there, earning almost zero interest." I really love the concept. Start investing early. That's my motto. And spare change goes a long way. I had a friend that used to put her coins (pennies, nickels, dimes, but not quarters) in the trash. Yes, I know it costs more than $0.01 to manufacture a penny, but these things do add up! TD Bank has the "Penny Arcade" to help people count coins and encourage the little ones to start saving early. Stay tuned....Android (and iPhone) app will hopefully be out Q2 2014! Cómodo, the Spanish word for "comfortable" and the name of the restaurant I went to last Saturday is the perfect way to describe my experience. It was comfortable, warm, and completely unpretentious. 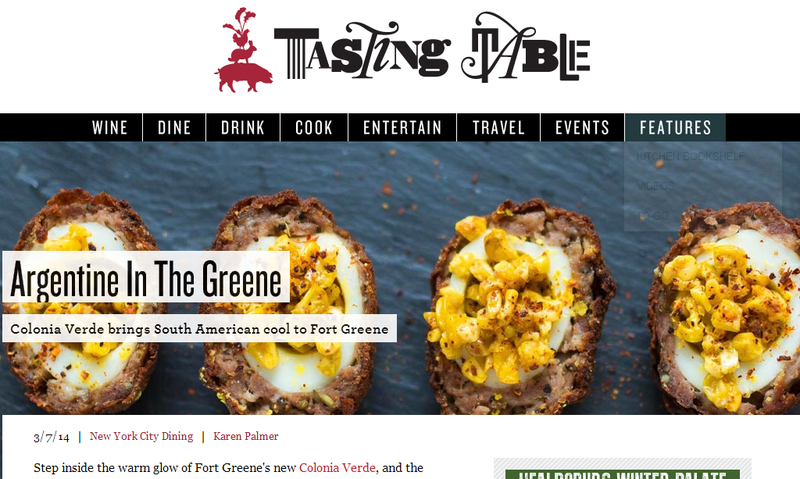 I learned about this restaurant via Tasting Table's Friday email blast. The subject was "Argentine Farmhouse chic..." so I was immediately hooked! The email was highlighting a new restaurant in Fort Greene, Colonia Verde, the newest outpost from the couple behind Cómodo in SoHo. Riding the subway in NYC is a unique experience. 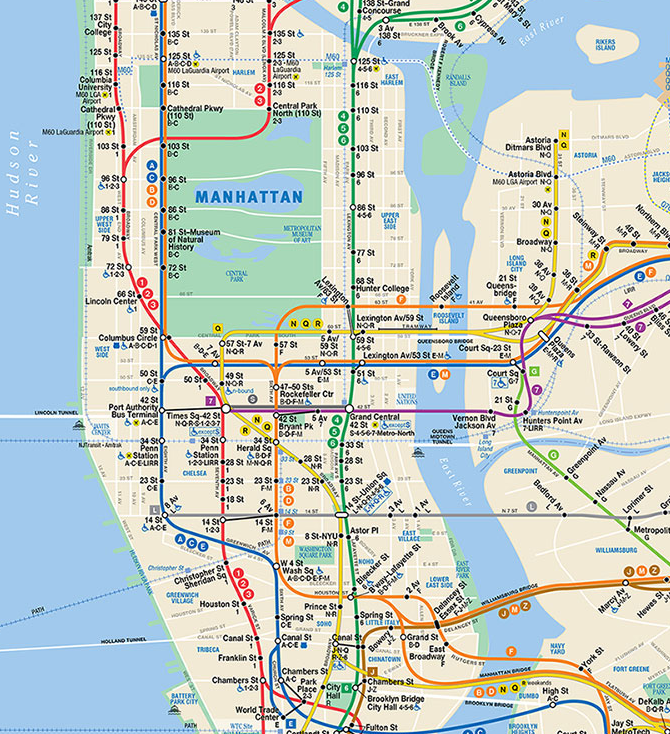 No other city has a public transportation system quite like New York's. I find it fairly easy to navigate (once you get an understanding of all the different lines) and there is something so "New York" about it. Everyone rides the subway! Well, there are certainly people who do not. These people (friends and family of mine, even!) think the subway is dirty, smelly, inconvenient, scary, or some other horrific adjective. Yes, of course it is! But not always. I rarely feel unsafe on the subway. Even when it smells, I can move cars as soon as I arrive at the next stop. Maybe it's inconvenient, but so are taxis when they are stuck in traffic or take a stupid route to your destination. Yesterday I observed two amazing moments on the subway. One on my way to work. One on my way home. What I'm about to say is not a huge revelation and many before me have said the same. I technically speak Spanish. I took classes throughout high school (and my HS had an immersive, no English allowed, approach to teaching languages). I spent a summer in Spain. I've visited Argentina (and spent the majority of time with Spanish-speakers) 3 times. I can get by with my limited knowledge of the subjunctive and the few vocabulary words that I know. Post-Buenos Aires, I wanted to brush up on my Spanish so I felt confident speaking the language. I downloaded Duolingo, changed my phone to Spanish, and began texting with my Argentine friends in Spanish only. I also dedicated a notebook to new Spanish words and phrases that I am learning (or forgot and am relearning). Sometimes I even listen to Spanish talk radio. This is all great. I have lots of isms. Well, really they are my life theories that I try and phrase succinctly. Yes, my tell-tale sayings or phrases that describe a situation. That is an ism. When George Bush was President and said some silly things they were coined Bushisms. I want to coin MayDayisms. I have lots of philosophies on life that I believe others deserve to hear. I have been thinking about devoting an entirely new blog to my MayDayisms and musings. I muse a lot. Pretty interesting that the use of "ism" has increased in the past 60 or so years. Can everyone have their own type of ism? 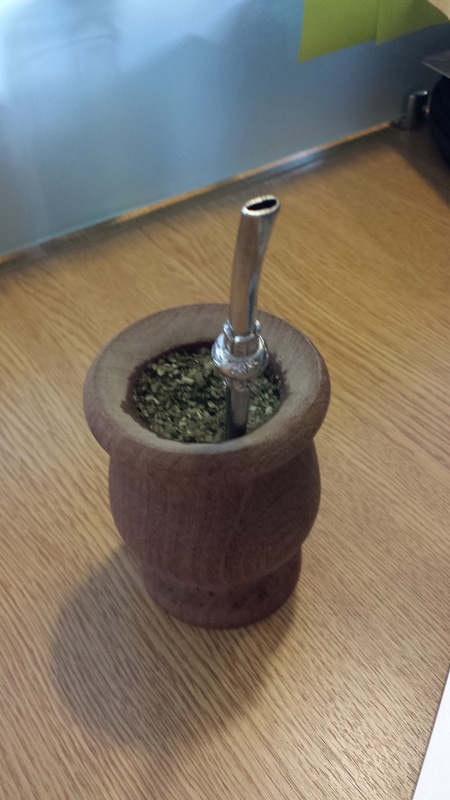 When my sister first visited and then lived in Buenos Aires in 2010 she spoke (and blogged) about yerba mate. This tea-style drink was an Argentine staple, and actually fairly common throughout South America. I had heard of "mate" from my visits to Argo Tea when I enjoyed the Roasted Mate or Mate Latte. The flavor, I recalled, was slightly bitter, but very robust and "chewy" and Argo did a great job of making this drink accessible to the masses. When I walked out of Ezeiza Airport in Buenos Aires in August 2010, my sister greeted me with an enormous hug and thrust a wooden cup/chalice with a metal spoon/straw in my face. This was mate.